Part of the joy of a lifelong fascination with invertebrates is that you can never know it all. When writing my latest book, Minibeasts with Jess French, this superabundance of information presented me with somewhat of a dilemma. There were simply too many incredible facts to condense into one tome. The flipside, of course, is that there is always something new and exciting to learn. 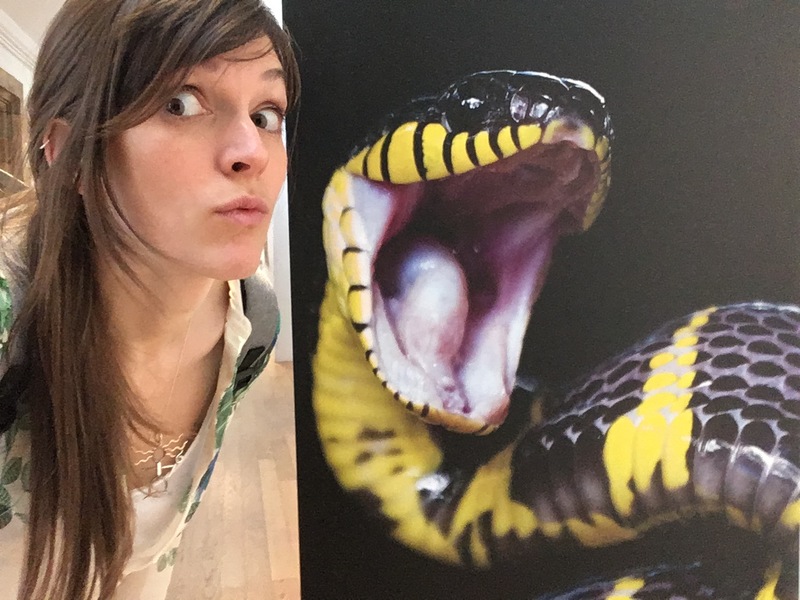 And that’s just what I did when visiting the Natural History Museum’s incredible exhibition, ‘Venom’. Other facts were new to me, like the existence of a venomous beetle! The Scorpion Beetle, from Peru, is the world’s only known venomous beetle. 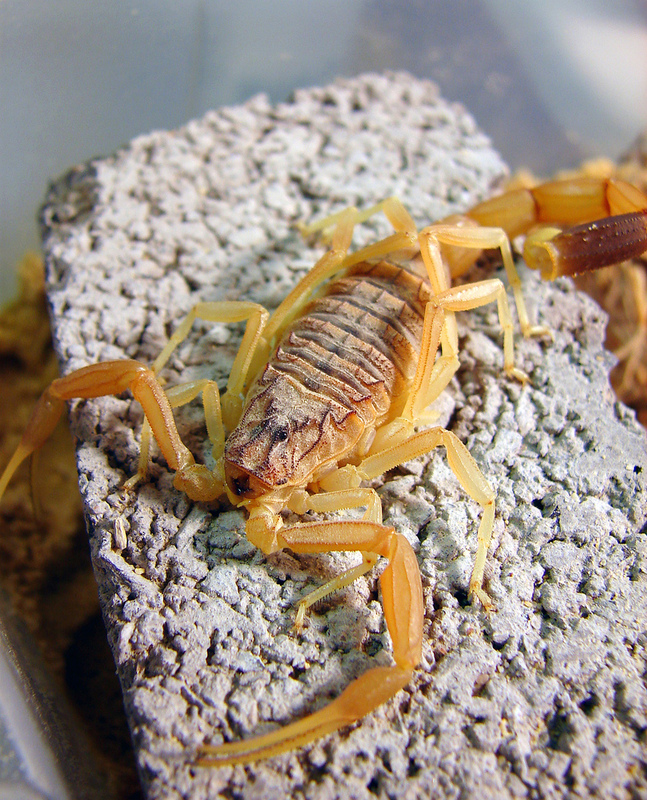 Its venom is comparable to the Deathstalker scorpion, which was used as a weapon against the Romans by Iraqis from the fortress of Hatra. The Scorpion beetle delivers its sting through the needle-like tips of its long and magnificent antennae. It is an innocuous-looking little creature. One which I’m sure I wouldn’t have hesitated to scoop up with my bare hands on my travels around South America, had I come across it! Deathstalker scorpion by Matt Reinbold CC BY 2.0 via Flickr. One invertebrate that I certainly would not consider handling is the Scolopendra centipede. People often ask me if I’m afraid of any minibeasts. My usual answer is that ‘no, I’m not afraid, just respectful.’ I occasionally caveat this with the exception of the Scolopendra centipede. And the truth is, they terrify me. More than once they have visited me in nightmares and several times I’ve run from them in real life too! 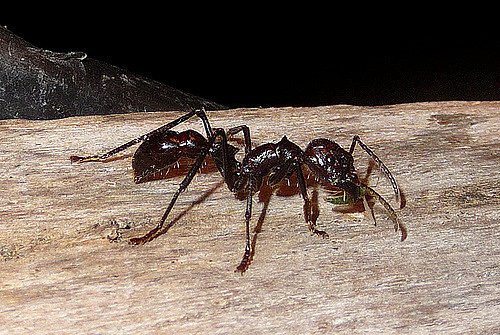 When travelling with my boyfriend in Asia I remember the fear flooding his face when he realized we had unearthed an invertebrate that I was afraid of. ‘Oh no’, he had thought, ‘this really must be bad!’ These voracious predators chase down their prey at alarming speed and even hang from the roof of bat caves, taking bats in mid-flight! Thankfully, the only live invertebrates within the ‘Venom’ exhibition were spiders; the centipedes were dead, pinned and preserved. It was also interesting to read about the evolution of novel cocktails of venom being driven by the arms race between envenomator and envenomated. The ingenuity of evolution by natural selection and its ability to create such convoluted and intricate designs within nature never ceases to amaze me. In Minibeasts I describe one such race between a cloverworm and the plant it feeds on, which results in wasps learning to abseil and kamikaze caterpillars! The scope of the exhibition is far wider than just invertebrates. Snakes, fish and lizards are all represented, as well as a fascinating section on the use of venom in human medicine and warfare. It’s well worth a visit. 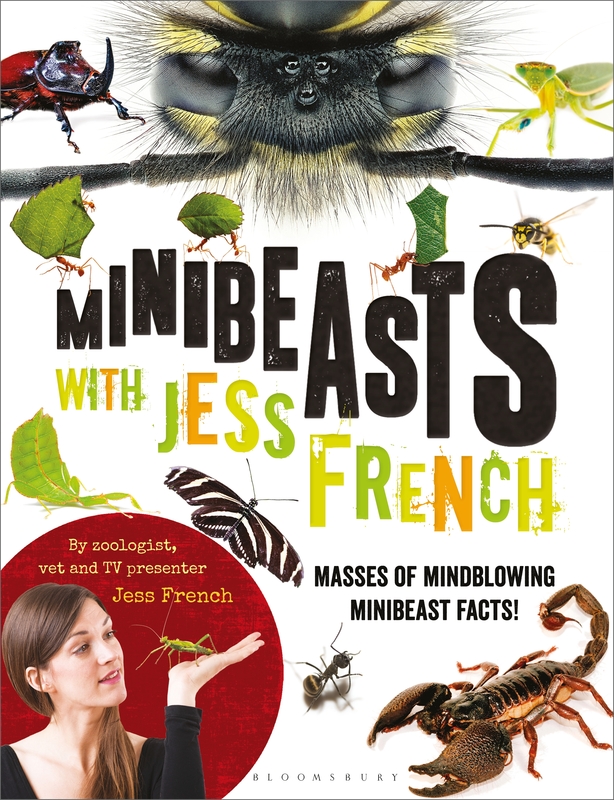 And if it whets your appetite for a foray into the wider world of bizarre and shocking minibeast facts – after all, there are few animals as downright bizarre as invertebrates – you may also be interested in taking a look at my new book Minibeasts with Jess French!